It’s an exciting time for politics –– both in the nation and at ETSU. One graduate and one current student are running for public office this November. ETSU alumnus Nathan Farnor is running for the Tennessee House of Representatives, District 7, while current student David Adams is running for the Johnson City Commission. Farnor graduated ETSU with a Political Science and Communication degree in May 2018. During his time here, he was the first-ever student representative on ETSU’s Board of Trustees. He is currently serving as Advocate Lead for the National Campus Leadership Team of the American Cancer Society. Farnor is passionate about working families in the community. He says it is what inspired him to run at first. If elected, Farnor has many goals for district seven, including Medicaid expansion, veterans support and advocating for working families. 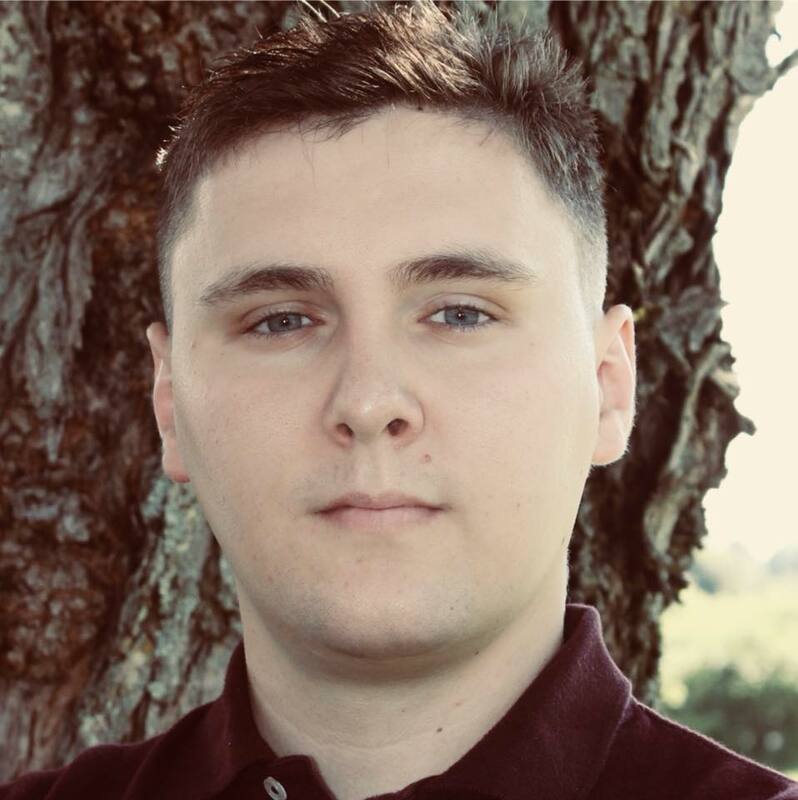 Current student David Adams is majoring in Computing with a concentration in computer science and is set to graduate in May 2019. Adams, who is from Louisiana, moved to Johnson City 13 years ago. “My family just fell in love with the area,” he said. He says that noticing a gap in representation is what initially inspired him to run for public office, too. He feels as though a new face could help the city tenfold. His three biggest goals are more collaboration between the city and ETSU, technology being advocated and implemented and transparency in city dealings. 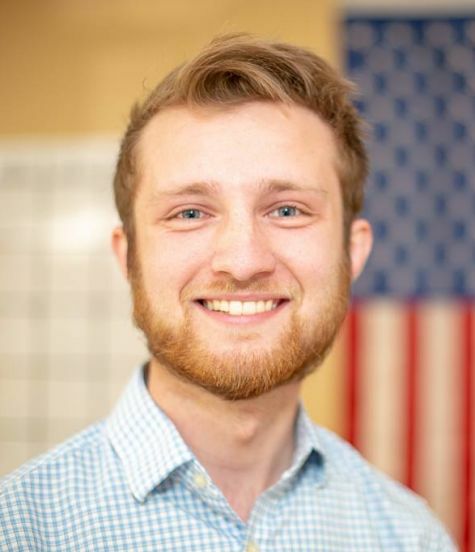 Although Adams does not have any prior political experience or connections, he feels strongly about running and representing this area. Adams and Farnor want students to know their voices can be heard when they vote. Both candidates can be contacted through their websites at www.nathanfarnor.com and www.daveforjc.com.